Running through the Storms: Happy Love Day! I love this happy, sappy, Hallmark Holiday! I love pink and red..
On this day, I dedicate this post to the one my heart loves..
" I love you" is not enough to describe the way I feel for him. I can't put it into words, on paper, express it enough, buy enough, show him enough, how much I really love him. We are extremely blessed and thankful to have found one another. Most people search their entire life and don't find the love that we have. We could spend every hour, of every day together and I still wouldn't get sick of him. I am amazed by his generosity, loving heart and kind spirit. He is a great leader, provider, protector and my personal space heater. Every single day, I am reminded why I chose to spend the rest of my life with him. 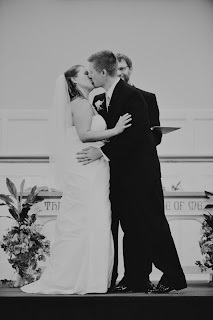 I am thankful for Gods blessing on our life and marriage. I look forward to many more Valentines together! I love you more and more everday! Aw! Happy Valentine's Day! We never get sick of each other either! I live in Michigan! Happy Valentines Day!!! Hope you are having a blessed day and feeling very loved!